In November, NASEO attended a workshop held by the U.S. Department of Energy (DOE) to solicit views and information from interested stakeholders on issues related to electric transmission development and siting concerns. The information will assist the Office of Electricity in the completion of the next transmission congestion study. The first panel discussion regarding the question of unmet needs for additional, long distance high voltage transmission lines featured representatives of the industry. As described by one of the panelists, the need for transmission investment is affected by two matters of importance to state energy officials: increasing resiliency and the changing generation mix. The second factor results from state policies to create local energy preferences. An important component of regional evaluation of transmission needs are the integrated resource plans filed with state public utility commissions. The second panel addressed the challenges in permitting and siting of transmission facilities to meet the needs expressed in the first panel. Rich Sedano of the Regulatory Assistance Project urged DOE to provide support to state authorities: energy officials, public utility commissioners and state siting authorities to help evaluate and educate the public on transmission investments. Of importance for the transmission project developers is proactive outreach and education to established local government entities and community groups in the affected area. Developers should be cognizant of the social and environmental impacts of the project beyond just the site acuity concerns when they apply for state and federal siting approval. The third panel addressed whether the existing remedies to potential delays and barriers to siting approval of a transmission projects are adequate. The state siting process by its nature reviews the impacts and benefits of the line to that specific state, there is no mechanism for review of national interests about the line. 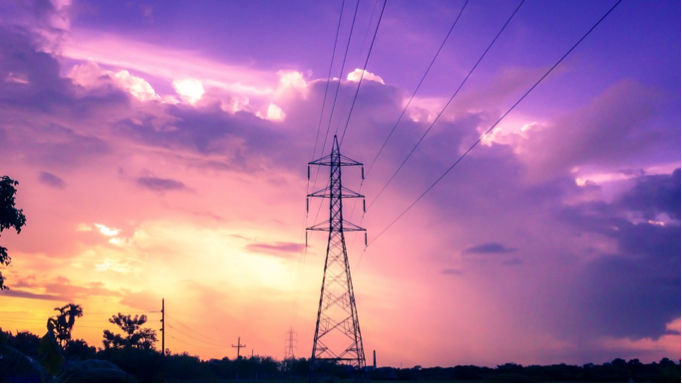 Inter-regional planning can assist states willing to jointly consider a multi-state transmission project through the use of a common model for state authorities to use for reviewing the benefits and impacts of a transmission project. This will permit examination of benefits across the states and evaluate different benefits in various states. DOE’s technical assistance to state authorities willing to participate in the inter-regional planning effort can allow for examination of benefits across the state encompassed by the transmission line. DOE's Office of Electricity will receive comments from other interested parties and then produce summaries of comments both from the workshop and separate submissions. The information will advise the DOE on further actions to support transmission planning and development. Further studies and technical assistance from DOE may be provided to states and interested entities.